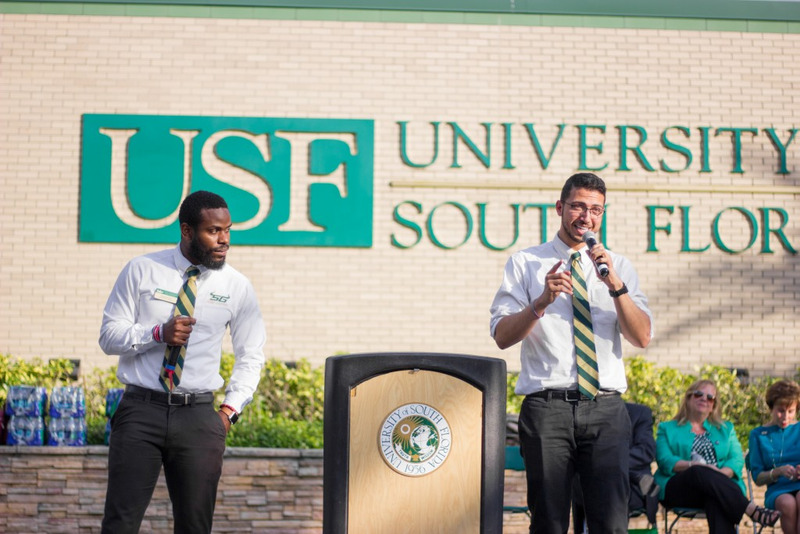 Winston Duke will be the second speaker for the ULS spring 2019 lineup following Tarana Burke. SPECIAL TO THE ORACLE. 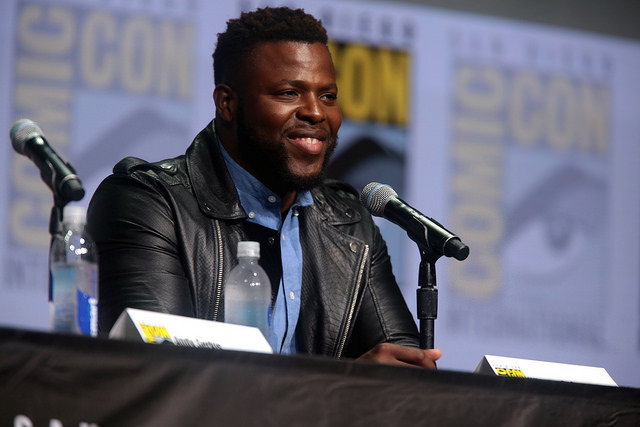 After a last-minute cancellation in October, "Black Panther" star Winston Duke will speak at USF as part of the University Lecture Series (ULS) on Feb. 5. Duke was originally scheduled to appear Oct. 25 but had to cancel “due to recent additions to his filming schedule,” according to ULS’ social media. Duke will be the second speaker of the semester, following the founder of the Me Too Movement, Tarana Burke, on Jan. 22. It was recently announced that Duke will star alongside Lupita Nyong’o in director Jordan Peele’s latest film “Us,” scheduled to be released in March. Duke will be paid $30,000 for the lecture, according to his contract with USF. There will be four or five speakers this semester, according to Alt, though she gave no hint as to whom they may be.